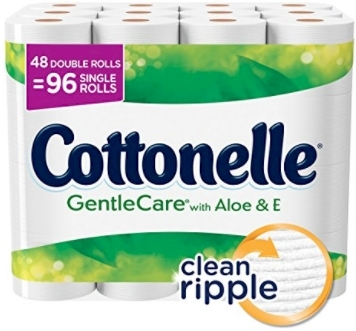 This 48-count of Cottonelle Gentle Care bathroom tissue is priced as low as $19.24 (40 cents per double roll) when you stack an online $2.00 coupon with Subscribe & Save discounts. 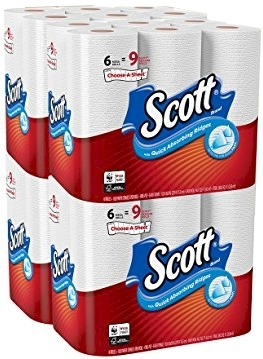 Amazon has got this 24-count pack of Scott Paper Towels Choose-A-Sheet Mega Rolls for as low as $17.87 or 74 cents per mega roll with Subscribe & Save discounts stacked with a 20% off coupon. 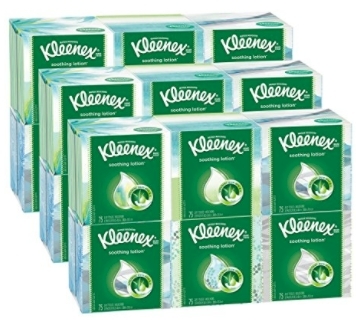 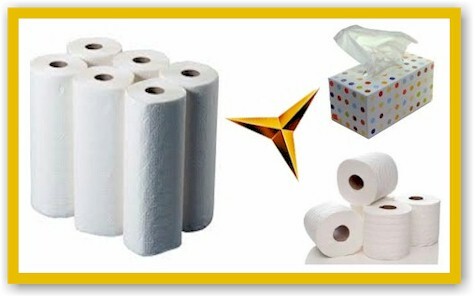 Amazon has got this 18-count pack of Kleenex tissues (75 tissues in each box) for as low as $17.47 or 97 cents per box shipped with Subscribe & Save discounts stacked with a 20% off coupon.